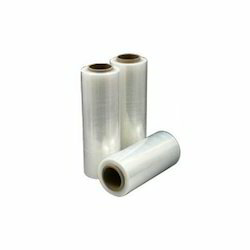 Our product range includes a wide range of ldpe bag, multicored pvc shrink labels, ldpe plastic bag, pe bag, ldpe packing bags and ldpe shrink roll. We are the leading manufacturer, wholesaler & supplier of high grade of LDPE Bag. 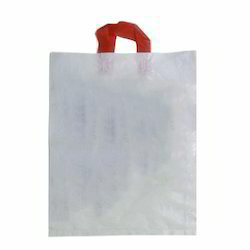 These LDPE bags are acknowledged among customers for its superior quality. Offered LDPE bags are manufactured using quality measures & advance machines under the direction of experts. 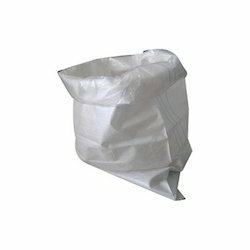 We offer these LDPE bags with customized options according to the requirements of clients. We are one of the leading manufacturers of high-quality LDPE Plastic Bag. 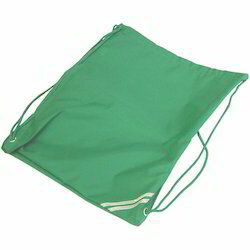 We are one of the leading manufacturers of high-quality PE Bag. 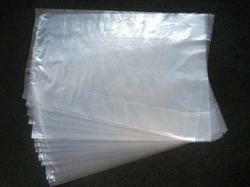 We are offering LDPE Packing Bags. 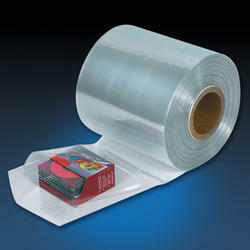 We are offering Shrink Wrap.